Sorbitol is a sugar alcohol. Sugar alcohols contribute fewer calories and have a lesser effect on blood sugar levels than other types of sugar. According to Yale-New Haven Hospital, this is because your body converts them to glucose more slowly. Sorbitol occurs naturally in some foods and is added to others as sweeteners. Check food labels and limit your intake of sorbitol, as more than 50 grams may cause abdominal discomfort, reports the Center for Science in the Public Interest. 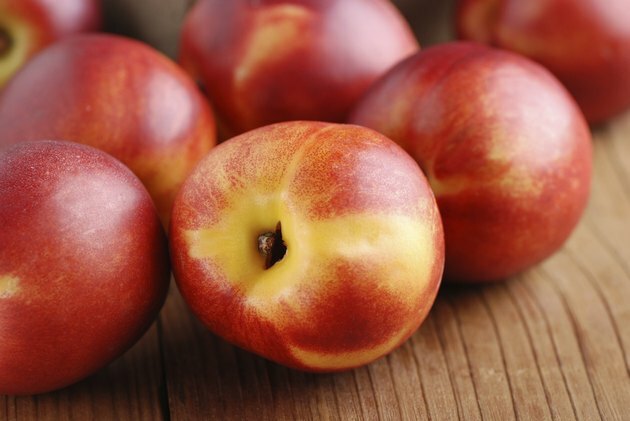 Fruits that contain sorbitol include apples; pears; stone fruits, such as peaches, apricots and nectarines; and dried fruits, such as prunes, dates and raisins, according to East Tennessee Children's Hospital. Sugar-free candy contains between 35 to 95 grams of sorbitol per serving. 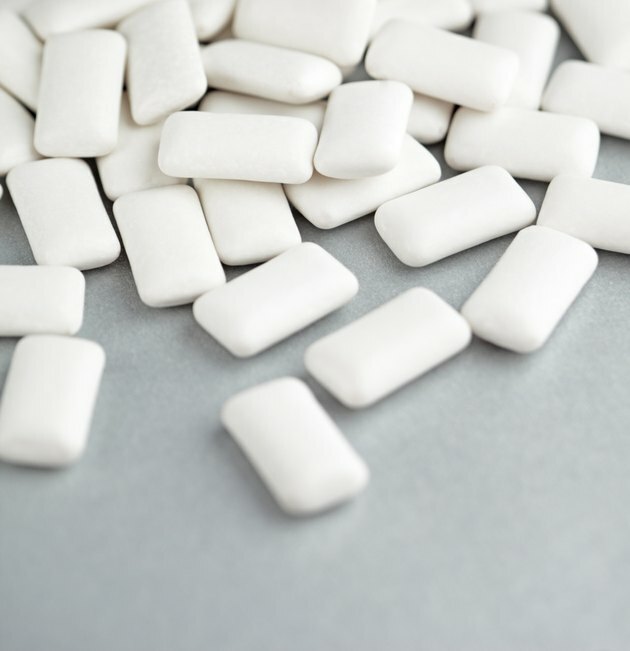 A stick of sugar-free gum contains up to 2 grams of the sugar alcohol. You may also find sorbitol in sugar-free ice cream, soft drinks and jams. Yale-New Haven Hospital: Eat Any Sugar Alcohols Lately? How Many Calories are in Vodka & Diet 7UP? How Many Calories in Alcohol Free Beer?